What does morning mean to me? Since I am an optimist, I like to consider that magical transition between dark and daylight as pure ripening potential: a time to open my mind to all the possibilities and new experiences looming on-the-horizon, coming my way for the plucking. As part of my morning wake up, I typically head for the kitchen to prepare a lively pot of hot coffee; it’s my signal that a new day is underway. Over a fresh cup of well-made coffee, I spend a little time in quiet contemplation: I write a bit, set a few goals, and I create a list of my to-dos for the day ahead. Since I look forward to this special time, my morning coffee has become associated with comfort, anticipation, pleasure, and creativity. My coffee making history is also a reflection of an ever-changing lifestyle. 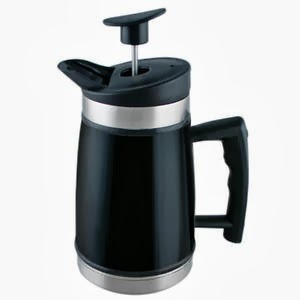 For many years the plug-in coffee maker with the drip filter was just fine. It was during those hectic days that the novelty of a built-in timer became a must-have addition. When espresso makers hit the market I was all over that. During this period, a favorite called the three-in-one made filter coffee, espresso, and also frothed milk for lattes and cappuccinos. What could be better?! 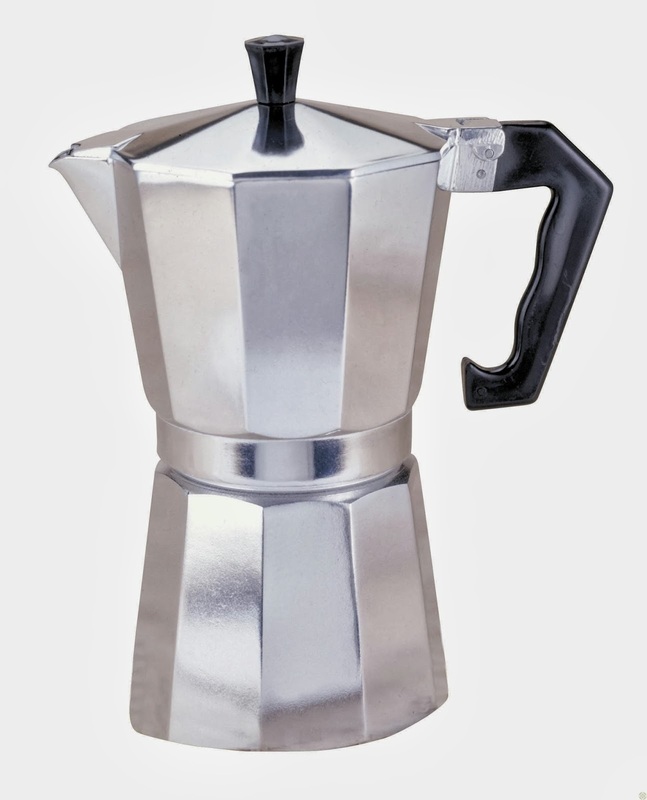 When I lived in Florida, the Cuban influence took over and I got hooked on the simple stove-top aluminum espresso maker. However, I finally had to admit that a little of this espresso was like drinking jet fuel, that the jolt was rocket propelled, and perhaps more suitable for an afternoon pick-me-up. This was also a time of serious weather upheavals; we had one wild hurricane after another. I was in luck. Armed with the stove-top espresso method and my propane catering stove, I was set and assured of my morning coffee ― under any conditions. 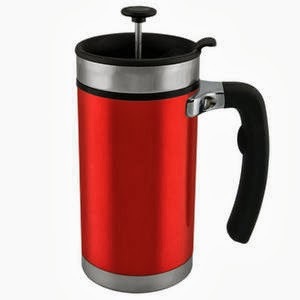 I’ve always believed the French press was a kinder and gentler way of preparing and enjoying coffee. 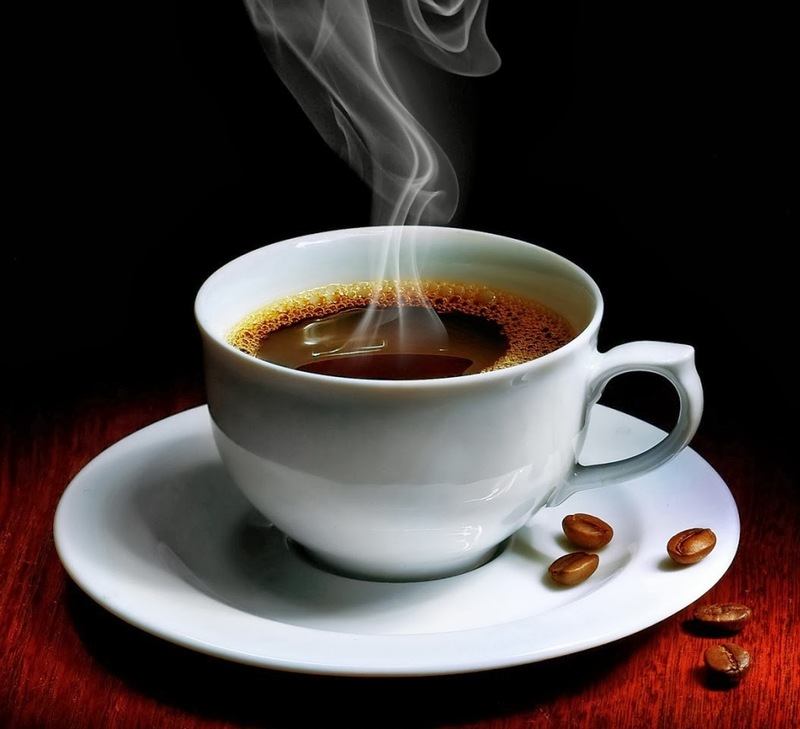 In this Zen manner (if that is possible), the coffee beans are not ‘cooked’ over high heat; rather, briskly boiling spring water (preferably) is held briefly to reduce its heat, then a slight amount is poured over the freshly ground beans ― allowing them to expand and bloom. More very hot water is poured over the ground beans and then allowed to stand for a few minutes to further develop their essential flavors and aroma. With that approach to coffee, you can well imagine my reaction. A small individual portion would surely not suffice. It was not long before a larger unit was mandatory. I have since moved on to an even bigger and better 48 ounce thermal press, plus an electric water kettle ― for the maximum Zen experience. Ah, yes, there’s nothing like a fresh cup of coffee to launch my day. Previous: Previous post: Soup’s On!